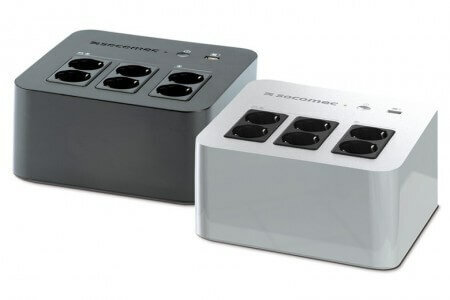 Compact and practical pluggable power protection integrating a larger number of sockets adapted to computer and IT peripherals in small office and home office environments, facilitating connection and tidier cabling. 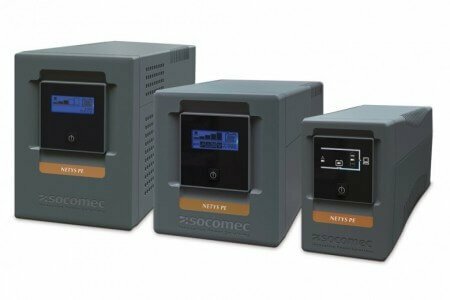 APS is a leading power protection specialist providing Socomec Netys PL 600 VA uninterruptible power supplies (UPS), UPS batteries & UPS accessories, including the Socomec Netys PL 600VA UPS. 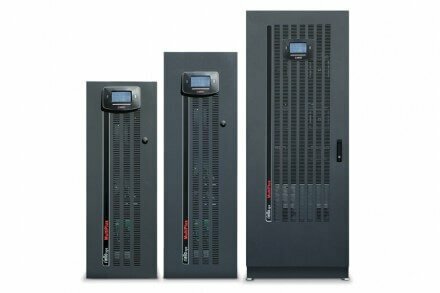 APS is a leading power protection specialist providing Socomec Netys PL 800 VA uninterruptible power supplies (UPS), UPS batteries and UPS accessories including the Socomec Netys PL 800VA. 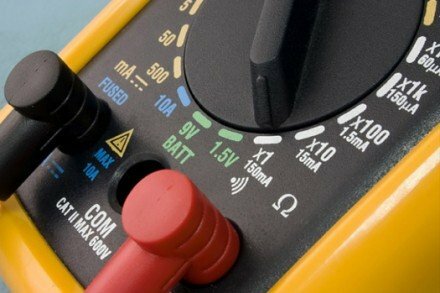 APS is a leading power protection specialist providing Socomec Netys PE 650 VA uninterruptible power supplies (UPS), UPS batteries and UPS accessories, including the Socomec Netys PE 650VA UPS. 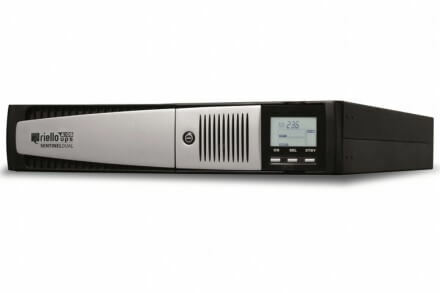 APS is a leading power protection specialist providing Socomec Netys PE 850 VA uninterruptible power supplies (UPS), UPS batteries and UPS accessories, including the Socomec Netys PE 850VA UPS. 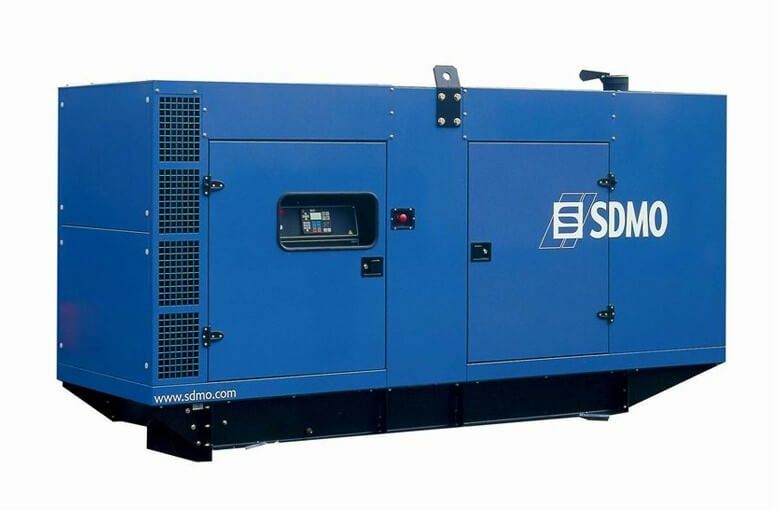 APS is a leading power protection specialist providing Socomec Netys PE 1000 Va uninterruptible power supplies (UPS), UPS batteries and UPS accessories. Get in touch for cost-effective UPS solutions. 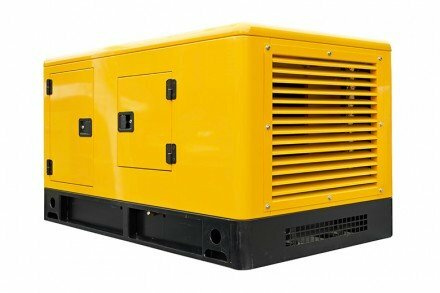 APS is a leading power protection specialist providing Socomec Netys PE 2000 VA uninterruptible power supplies (UPS), UPS batteries and UPS accessories. 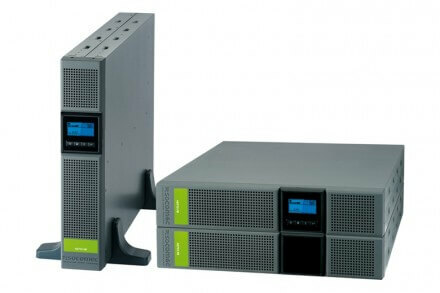 Cost-effective UPS solutions for your business!